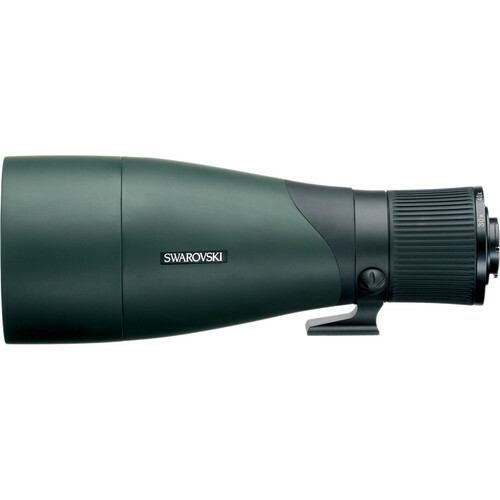 The ATX Spotting Scope Modular Zoom Eyepiece (Angled Viewing) from Swarovski is a wide angle eyepiece specifically engineered for the ATX spotting scope series. 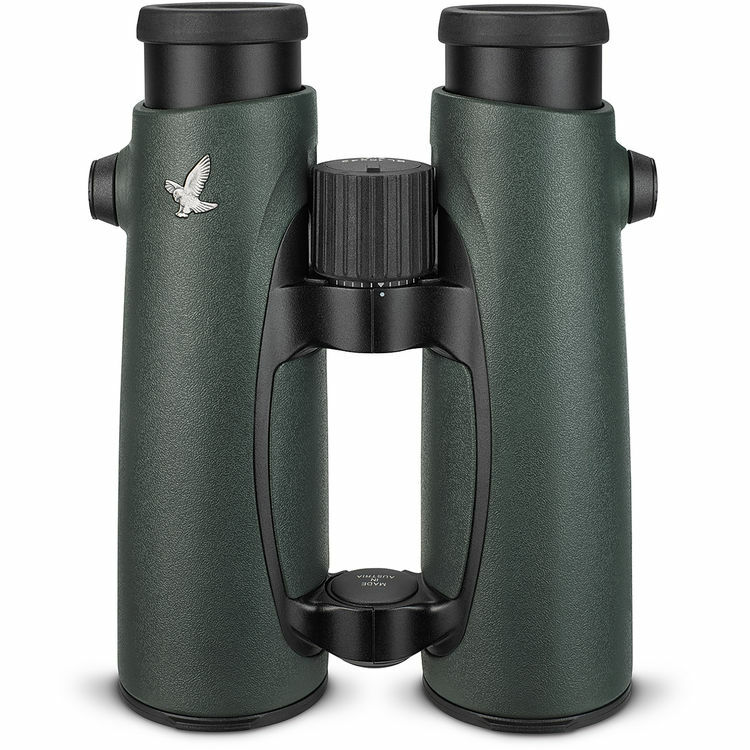 The angled-view configuration is well-suited for digiscoping and long-duration observation with your premium Swarovski optics. This eyepiece is compatible with the ATX-65, ATX-85, and ATX-95 objective assemblies. 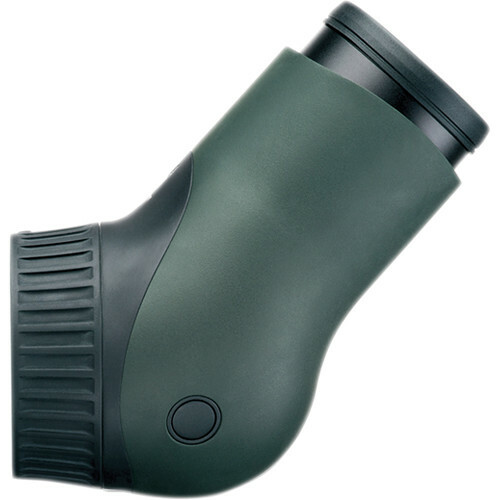 Mounted with either the ATX-65 or ATX-85 objective assembly, this zoom eyepiece has a magnification range of 25-60x; when mounted on the ATX-95 model, the magnification range is 30-70x. This configuration of the Modular Zoom Eyepiece seamlessly integrates with the DCB II and TLS APO digiscoping adapters. These optional accessories from Swarovski allow operators to transform their ATX spotting scope into a formidable digital imaging platform. The accessory adapters enable integration with point-and-shoot, mirrorless, and DSLR camera systems, and feature the build-quality and thoughtful engineering you expect from Swarovski. 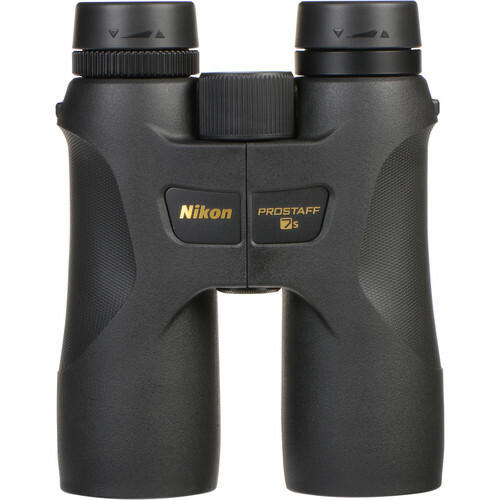 Now your superior optics can be used to capture high-definition stills and video of that rare bird or butterfly in your sight. Ergonomic handling and user-friendly functionality makes the ATX eyepiece an observer’s delight. The eyepiece quickly attaches/detaches from the objective assembly’s bayonet mount, making the scope easy to disassemble, transport and store. Swarovski engineered the angled-view eyepiece’s focus dial to precisely align with the zoom dial on the objective assembly, enabling one-handed adjustments to field of view and zoom. This feature is especially useful when tracking an object, requiring one hand to guide the tripod head. 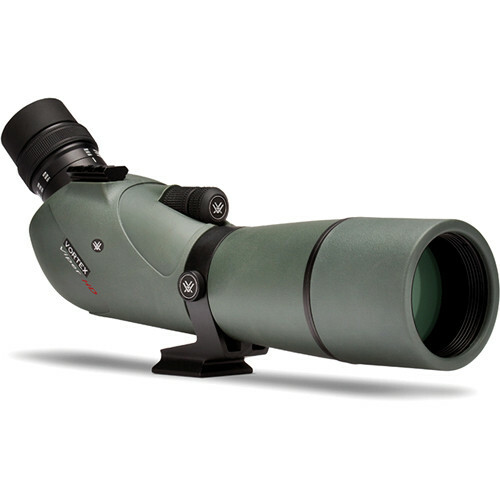 This eyepiece’s generously wide viewing angle, extra-long eye relief, and click-stop twist-in eyecup makes using your ATX spotting scope a world-class glassing experience.